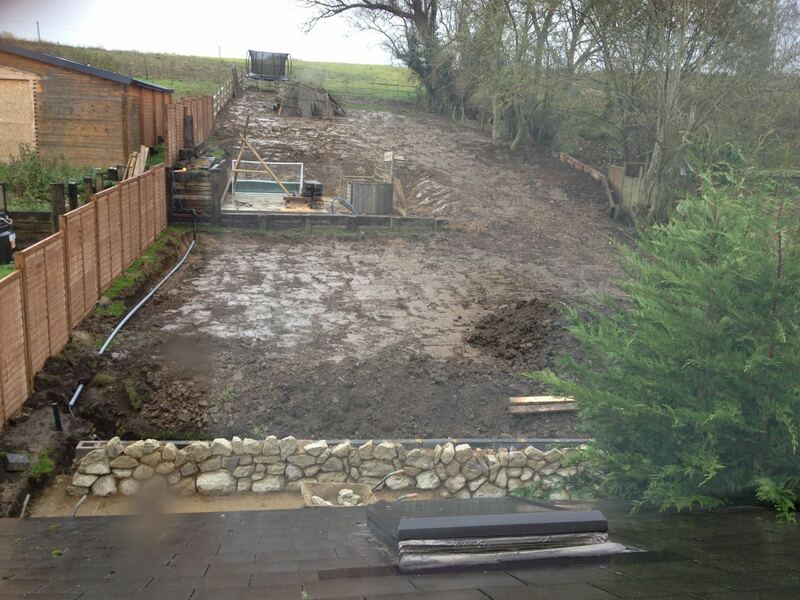 Benchmark Construction and Landscaping have over 20 years experience providing landscaping services in Maidstone and across Kent for both residential and commercial clients on projects of any size large or small. 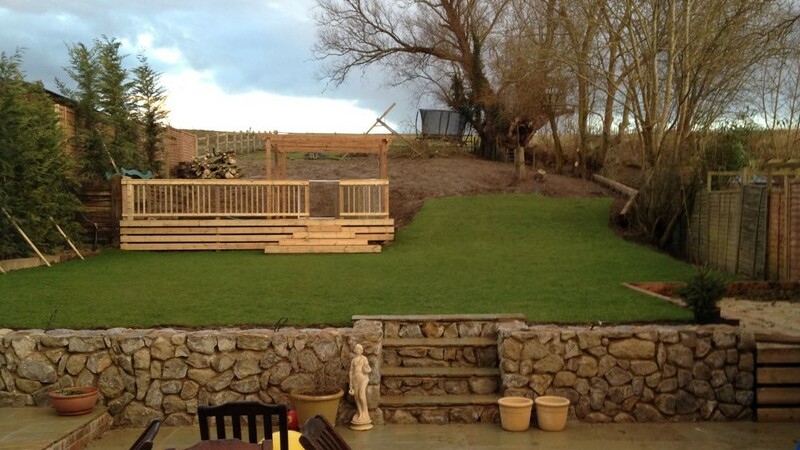 We are landscaping professionals and specialise in transforming garden landscapes and giving you the perfect outdoor space tailored to how you want to use it. Whether it’s a safe,child friendly play area,or somewhere to socialise and hold parties or perhaps a place for you to unwind and relax in peaceful tranquility. 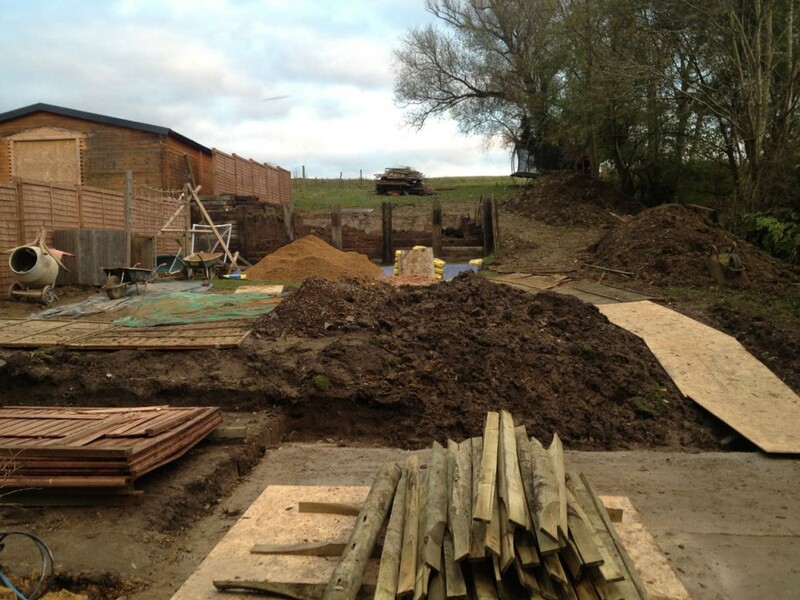 Our garden design and landscape construction services can make your dream garden a reality. We offer a complete range of landscape design and construction services in Maidstone and surrounding areas including Medway, Tonbridge, Tunbridge Wells, Sevenoaks, Gravesend, Ashford and Canterbury for gardens, business premises,industrial estates and any outdoor spaces such as communal areas, playgrounds and parks. This covers all aspects of construction and building and includes paving and concreting,brickwork and retaining walls,fencing and decking,pergolas and gazebos,steps,terraces and much more besides. We are experienced with all materials including timber, pattern imprinted concrete, clay and concrete block paving and natural stone. This refers to the vegetative materials used in landscape design and examples are turf,hedges and herbaceous borders,trees and shrubs,plant choice and planting design as well as aquatic plants for water features. We only want you to get the garden of your dreams and will be delighted to offer advice and assistance in helping you to choose and decide on the garden YOU want. Whether it’s just advice on plant types and colour schemes or our full garden design service,we can help…..and of course building it is what we excel in! We are always only too happy to come and see you,assess the location and discuss your requirements with you. This is free and you are under absolutely no obligation.